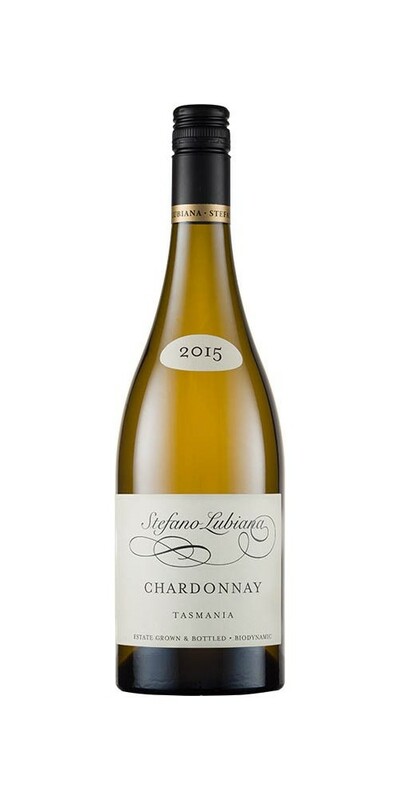 This wine displays some lovely intense minerality, but with its vibrant citrus fruit characters and stylish French oak nuances very much to the fore. The palate is well-ripened and supple, yet deliberately held in check by fine oak tannins and lingering natural acidity. Stylistically, it looks to Europe rather than the ‘big island’ to our north for inspiration. Ready for current enjoyment, there’s no doubt this wine’s better days are still ahead of it.